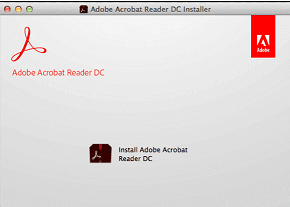 A software that helps to open and view any PDF files are known as PDF Reader Software. There are end number of such software available in the market. Thus it confuses us that which one to use and which not to use. It is always a good option to get a review of the readers available in the market before using them. These days it is important to understand the technical details of the PDF readers. This is so because Windows 10 is high in terms of technical details. Therefore, the OS has its own capacity and requirements that help to get the best out of any particular program.